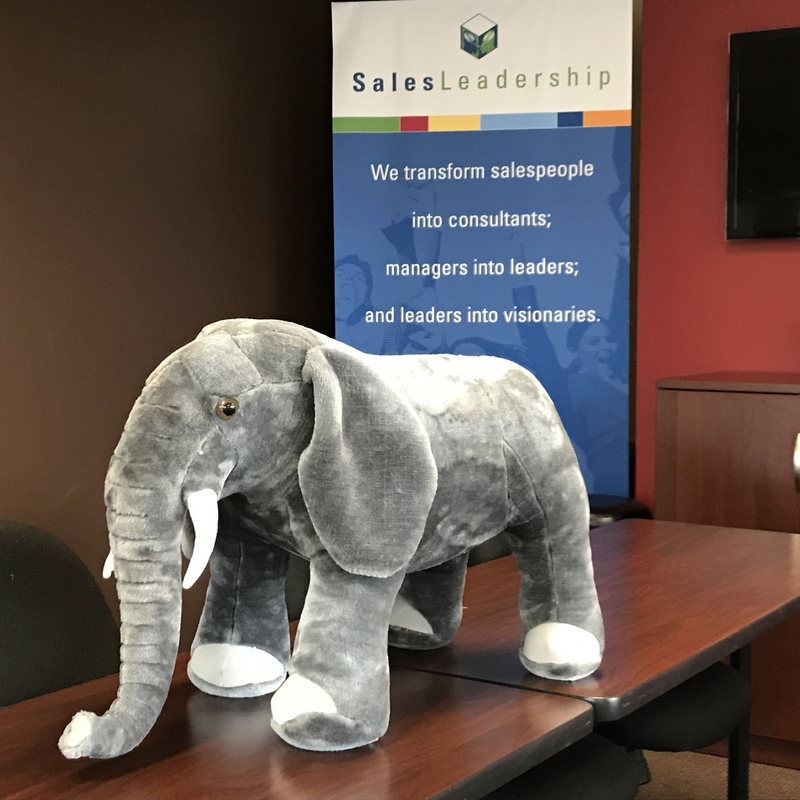 Salespeople ask many great questions during meetings with prospects. They ask probing ones about their prospect’s pain and uncover their prospect’s short-term and long-term goals. However, the most important question often not asked in the sales conversation is, “How committed are you and your organization to eliminating this pain and/or achieving this goal?” I am not talking about qualifying for the amount of time and dollars needed for a successful engagement. I am talking about only one thing -- your prospect’s commitment level to change and improvement. Do you really want to write one more proposal for uncommitted prospects? Uncovering a prospect’s commitment to change and improvement requires hard selling skills (sales IQ) and emotional intelligence skills (sales EQ). A salesperson must be assertive and ask for what they need -- a prospect that is truly committed to moving out of the status quo. Accelerate close ratios and decrease practice proposals by asking for a commitment to change and improvement. Remember, you can’t be more committed to your prospect’s success than they are. Here are questions to qualify your prospect’s commitment to change and improvement. Most organizations have a lot of competing priorities on their mile-long need-to-get-done list. Where is getting ______________________ falling on this priority list? Change is difficult and often, organizations aren’t willing to do what it takes to improve. In the past, when has your organization successfully navigated through a difficult change? Where is the organization’s commitment level to _____________________________? Who in your organization is not on board and how will that affect a successful outcome? Keep asking the consultative questions during your sales calls because they are important. And remember to ask the powerful questions about your prospect’s commitment to change and improvement.